Just a track I quickly made for our Winter Series on Sim-stox. There are currently no setups for Crail. Add a Setup. madcowie can i edit logos in your track for a track pack cause i am realing a track pack with permission from all the track makers that i can edit the logos and stuff i have done one from JNS for our Truck series already please get back to me. 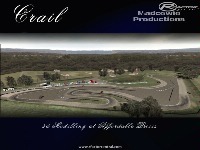 also madcowie, this is old track. the new track is different check http://www.eskc.net/?page_id=111 for the layout! nice one! 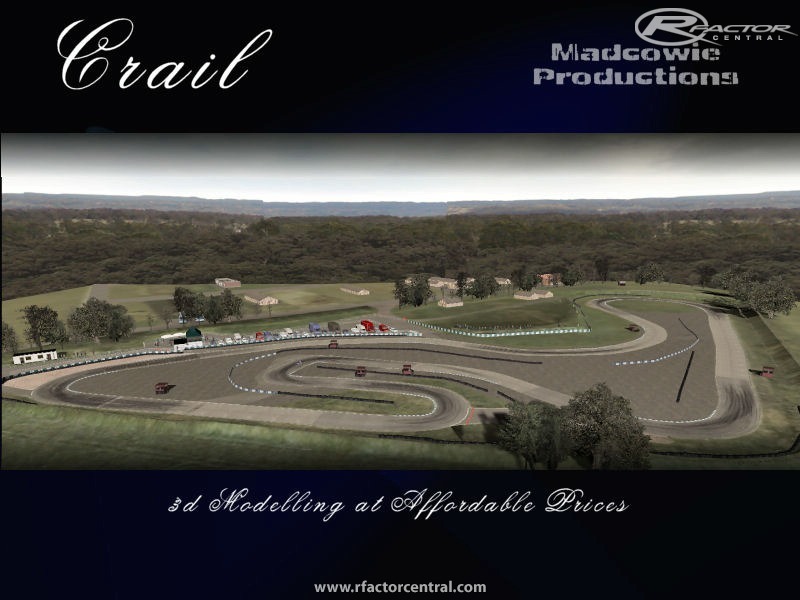 i have a to scale model of crail and im currently trying to get it in a 3d view on the www.eskc.net website (im the admin). i tried putting it in rfactor but failed completely. Thanks very much! I made som real life danish tracks. Top marks, just as I remember it when I used to race my 100cc Rotax/wright there many years ago, thanks for the chance to drive there again ! Yes will be released but not until December.